Protect more than just your bike. With comprehension or collision coverage, you can protect yourself and your accessories. 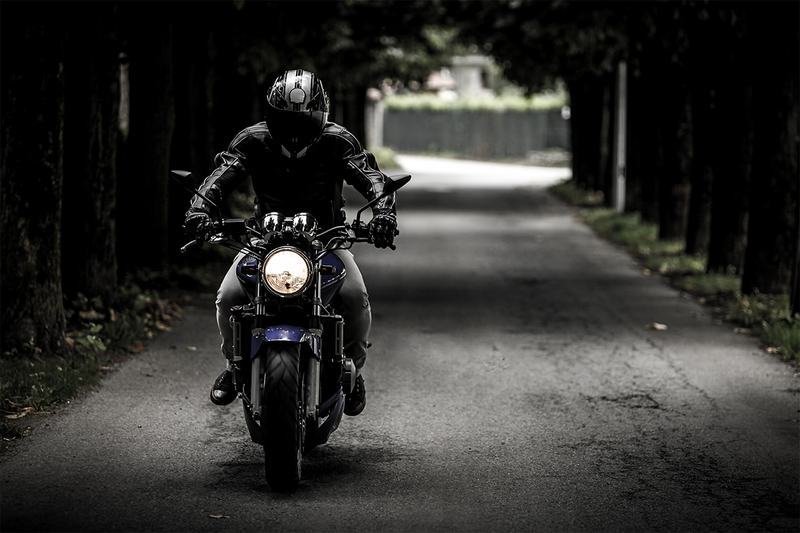 No matter what you ride, a sport bike, cruiser, standard, touring bike, or a sweet custom ride, 1st Choice will provide you with great rates and great coverage.